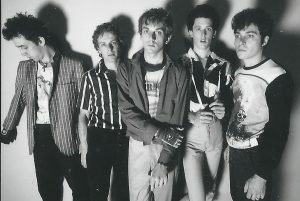 THE Weirdos may well have been the first punk band to form in Los Angeles, although it may have been The Zeros or The Dils. In any case, John Denney’s outfit are still going strong and head for the UK this week to play at the Rebellion Festival in Blackpool, but before they head home the five-piece will put in an appearance at the Holroyd Arms in Guildford on Friday 10 August. Expect to hear classics such as We Got The Neutron Bomb, Skateboards To Hell and Life of Crime.